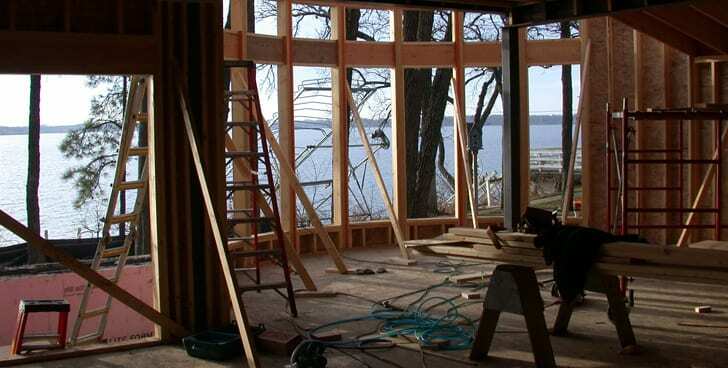 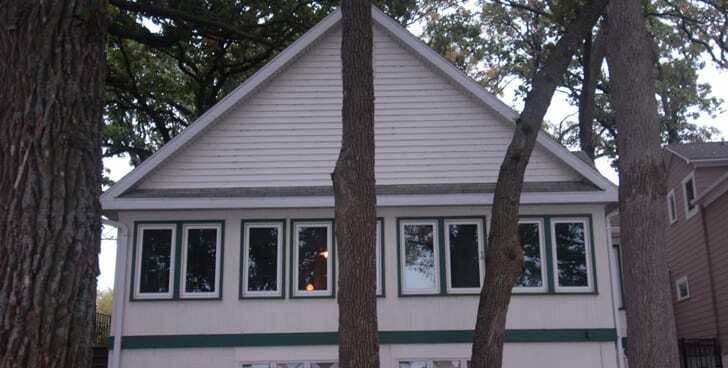 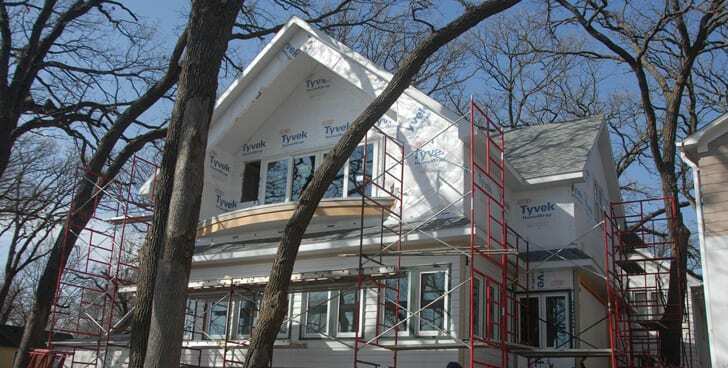 Bates Construction provides an extensive background in architectural design and complete custom drawings. 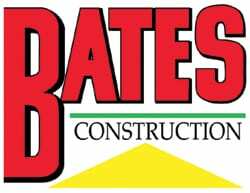 From planning to architectural design to actual construction, Bates Construction has the education, knowledge and seasoned experience to assure its customers complete satisfaction at a price they can afford. 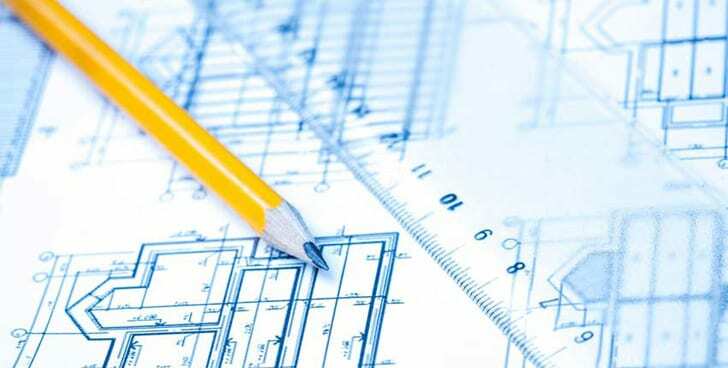 We look for every opportunity to help you re-create your residential or commercial building by adding value to your investment. 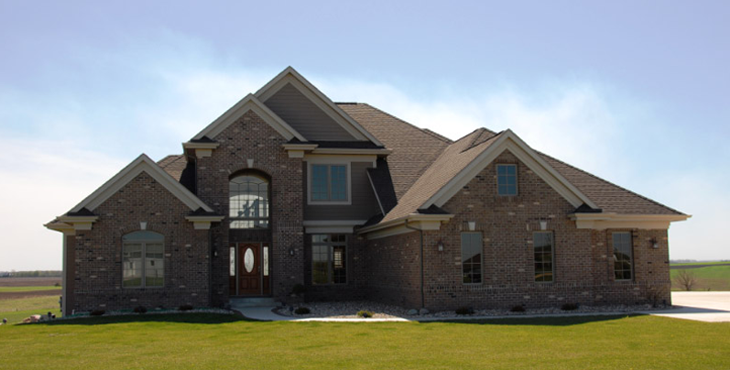 Bring your dream home ideas to Bates Construction and discover how we make that spacious kitchen, private bath, built-in wine cellar, master-suite coffee bar, or three-season addition a reality.